The good thing about glass recycling is that the glass retains its quality. Glass is a daily part of our lives, it is everywhere and has a tremendous potential for reuse. Beer bottles are a huge success story. Brown beer bottles can be returned to liquor stores which send them back to the brewer to be refilled. Jars can be reused for canning food and holding just about anything while wine and spirit bottles can be reused vases. While glass is durable, recycling it is an energy intensive process. This makes repurposing or reusing glass the most viable options for recycling it. Glass is what is called a single stream recycling system and because of this it can be wasteful when it gets broken and contaminates other materials. Often broken glass cannot be captured in recycling systems, meaning it ends up in the landfill. Glass is inert and does not pose any health or environmental issues when thrown away but it does take up landfill space. Glass is sorted into similar types and it needs to be separated by color to recycle it. 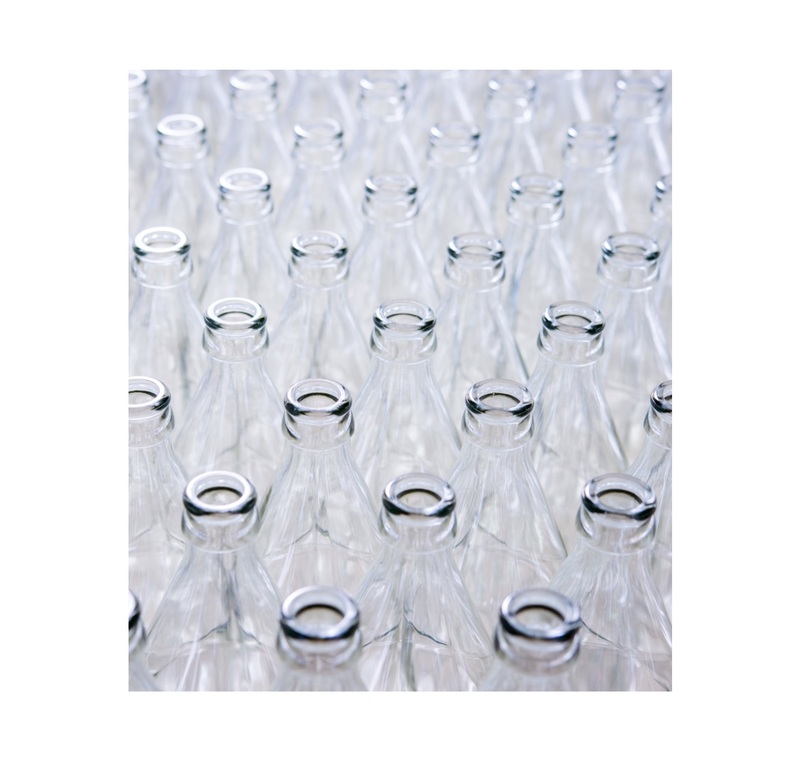 Contamination is a crucial issue in glass recycling. Not only do different colours of glass contaminate the process, but different types of glass can be an issue. Similar types of glass get crush together to them be melted and recycled. Another trend toward increased glass use is in the organic food market. Consumers choosing organic options are very concerned about health and about environment. Think about reusing jars or bottles for storing dry food or household items. This includes wine and beer bottles. Glass jars make interesting plant pots as well. The amount of energy required to make glass from scratch is 40% more than that needed to recycle it. Glass produced from recycled glass reduces related air pollution by 20% and related water pollution by 50%.